I have a little miniature pincher named Mango. She is the BEST dog. I love her so much, and it breaks my heart when she is scared. 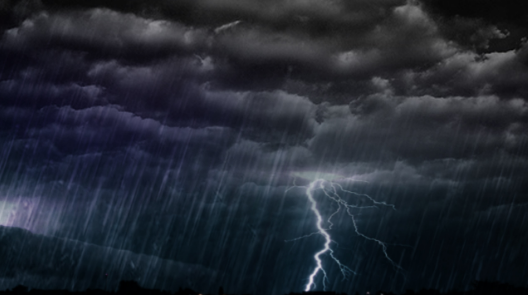 Coming into hurricane season in Florida, we get a LOT of rain and thunderstorms, so this year I wanted to be prepared for her to have to hear the scary sounds. Recently I was introduced to Hush Puppy Dog Calming Oil. 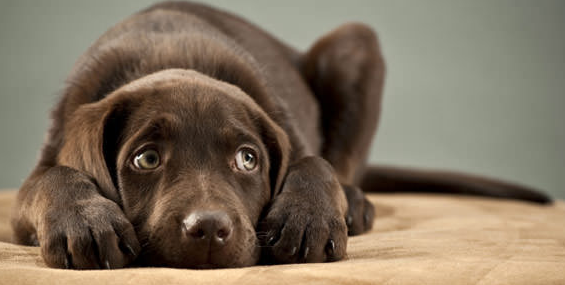 The unique blend of essential oils coupled with the proven concept of aromatherapy used in Hush Puppy Dog Calming Formula makes it achieve great results across the board. Hush Puppy Dog Calming Formula lives up to its brand mantra of keeping dogs calm in the face of a storm, fireworks, travel or new environments. 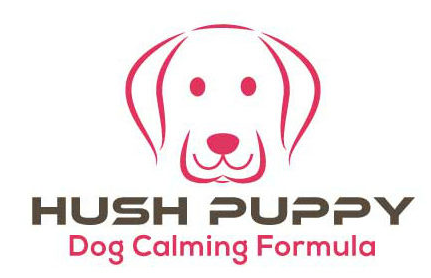 Hush Puppy Dog Calming Formulas are based upon the scientifically proven effects of aromatherapy. All formulas work fast without the use of injections, pills, pheromones or steroids. The formulas are easy to use and are safe for animals and humans. 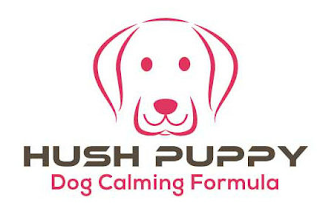 Hush Puppy Dog Calming Formulas prices range from $10-30 USD making the entire product line very affordable. There are four formulas are available: Dog Calming Oil, Bedding & Blanket Spray, and Hot Spot Soother and pure organic essential oil blend for diffuser use. All formulas are easy to use, smell great and are safe for pets, humans and the environment. Hush Puppy Dog Calming Formula works fast for dogs with: Nervous Dispositions Anxiety Issues Separation Anxiety Travel New Environments Fireworks Thunderstorms Hush Puppy Dog Calming Formulas are available in 4 and 8 ounce PET bottles; Hot Spot Soother is available is 2 ounce PET bottles. The essential oil diffuser blend is available in 5ml glass bottles. Hush Puppy Dog Calming Formulas is having a Summer Special: Get our 4 ounce Gift Box featuring Calming Oil and Bedding & Blanket Spray. The Gift Box is the perfect thing to calm your dogs during summer weather, travel and celebrations. 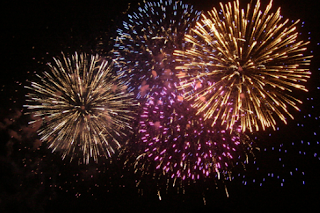 With the rainy season upon us and 4th of July around the corner you will be grateful to have on hand, so both you, your guest and most of all your dogs will be more relaxed. 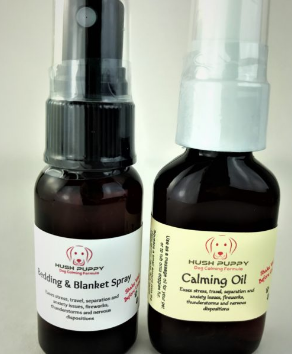 You can purchase the new Hush Puppy Dog Calming Formula here and check out all of Hush Puppy's other products here.